Every Amicette young lady needs this polo! Makes a great uniform item for conferences and outings. 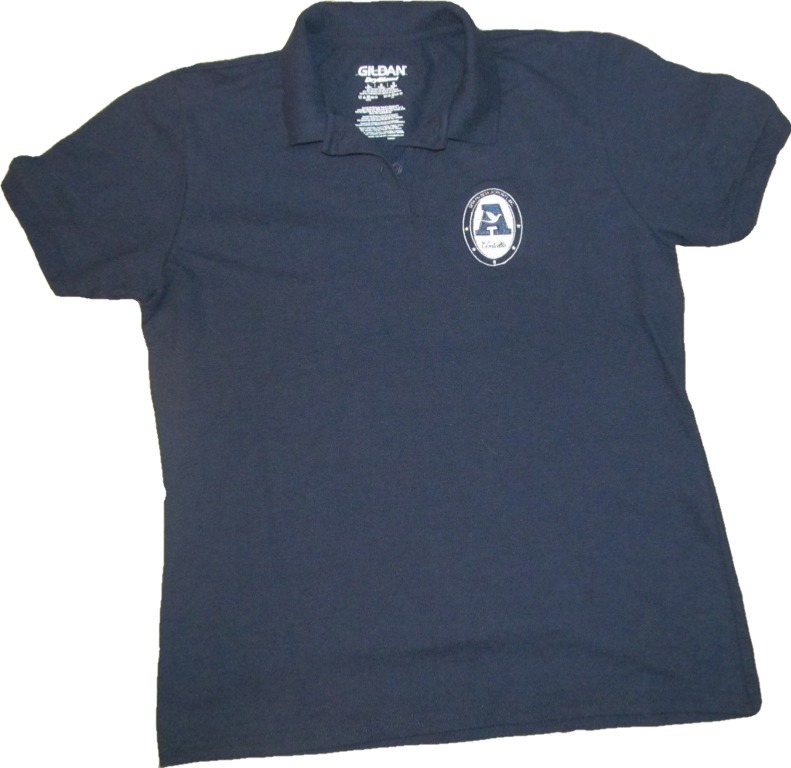 Each polo is preshrunk pique cotton and features your embroidered Amicette logo. Add a custom name underneath - chapter or individual name, to make it an exclusive item!